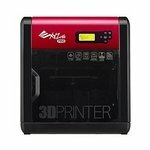 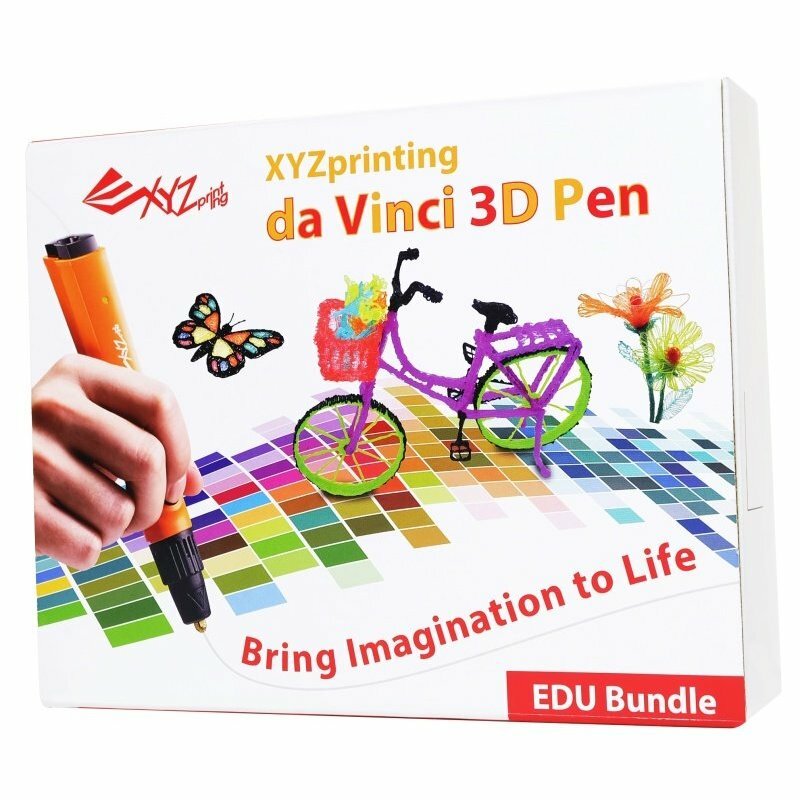 Brand New Genuine XYZ Printing Da Vinci 3D Pen Education Package. 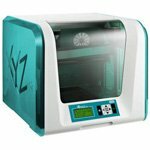 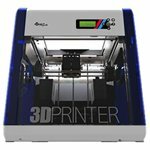 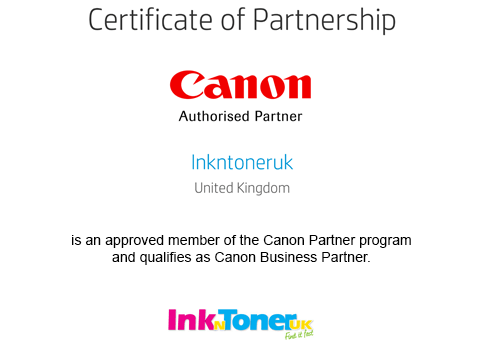 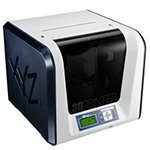 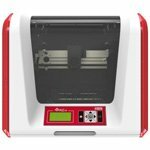 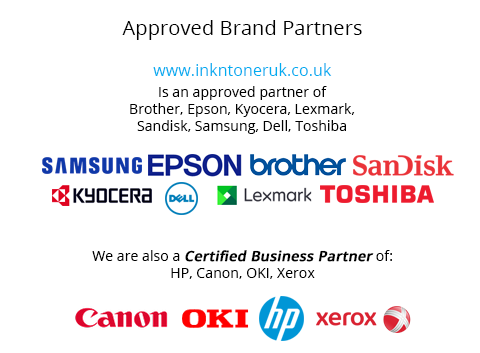 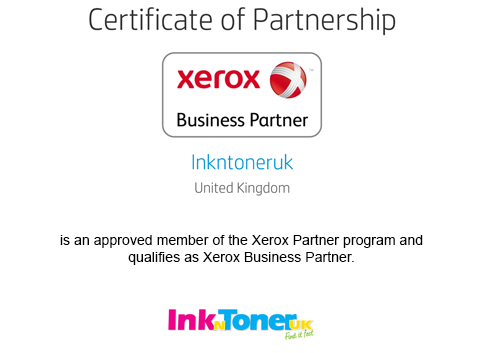 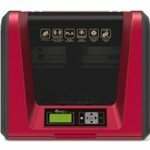 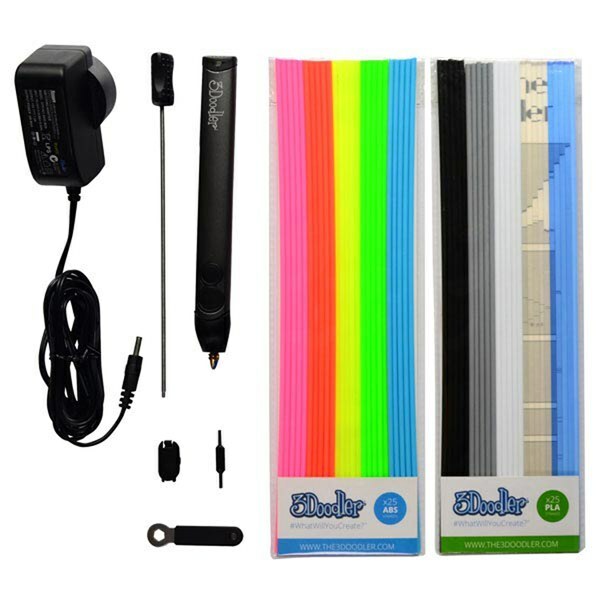 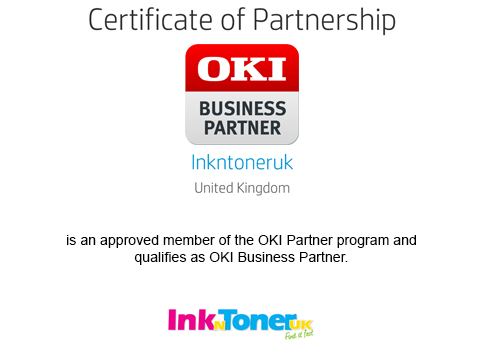 Free UK Delivery On Affordable Original XYZ Printing Da Vinci 3D Pen Education Package At Ink N Toner UK. 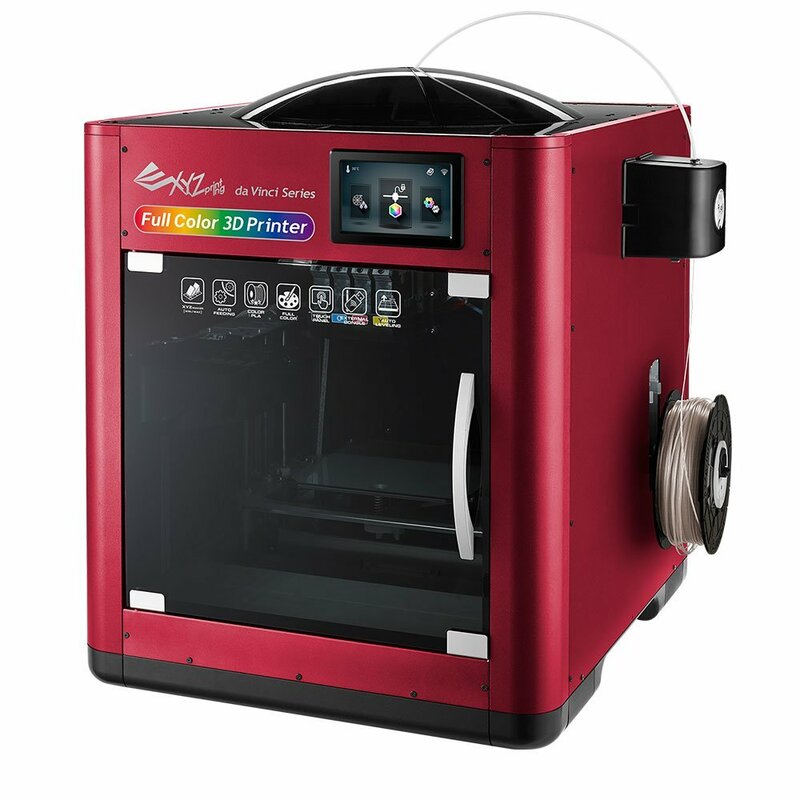 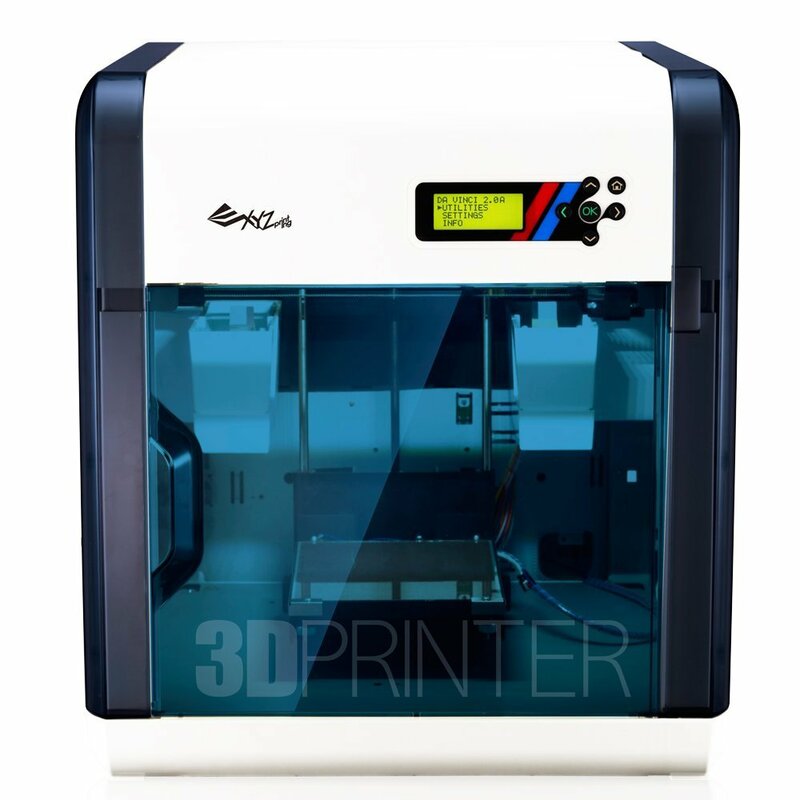 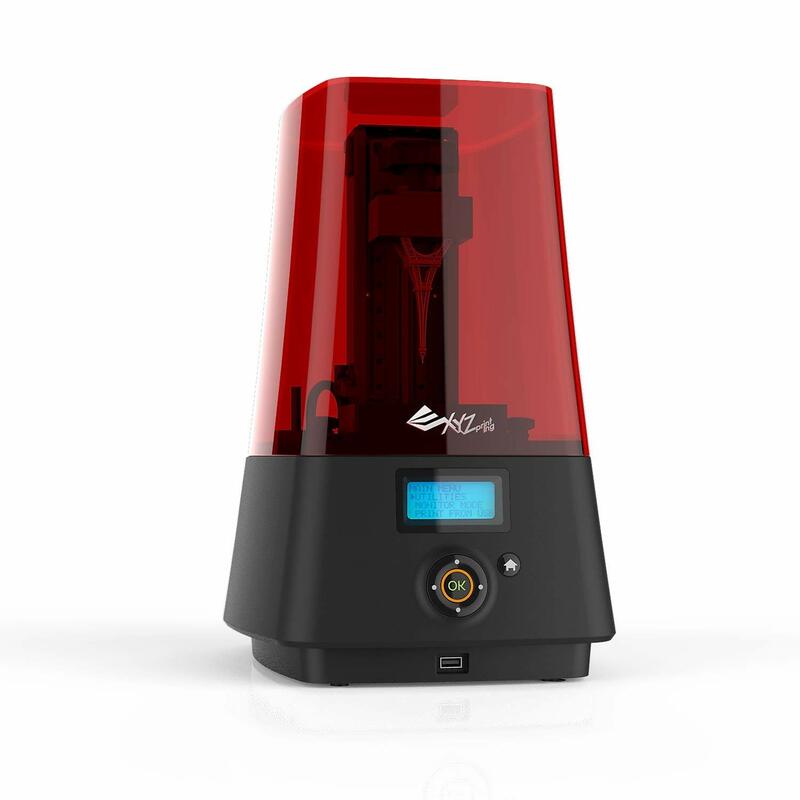 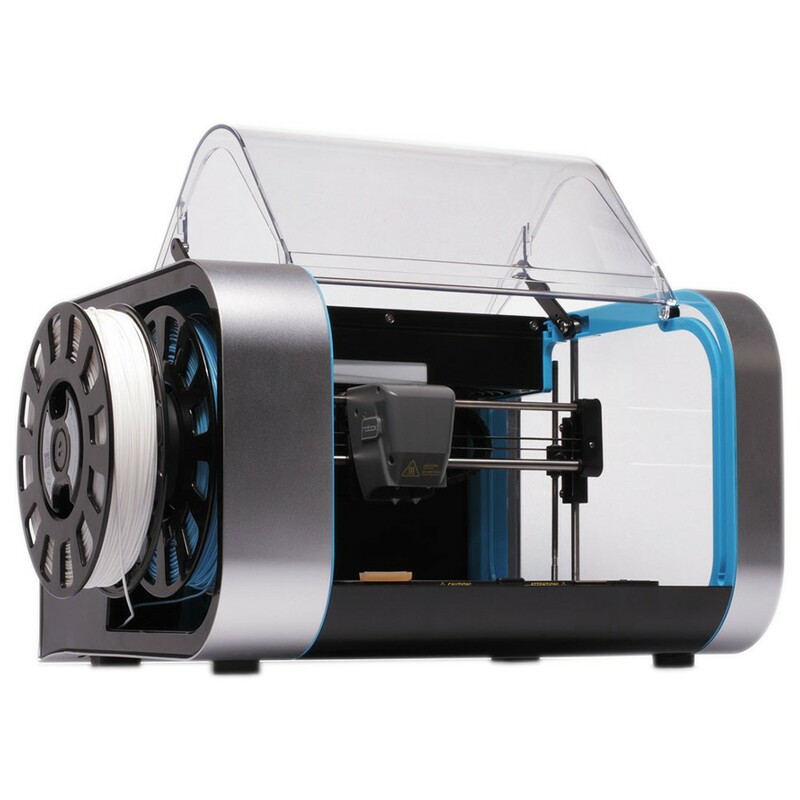 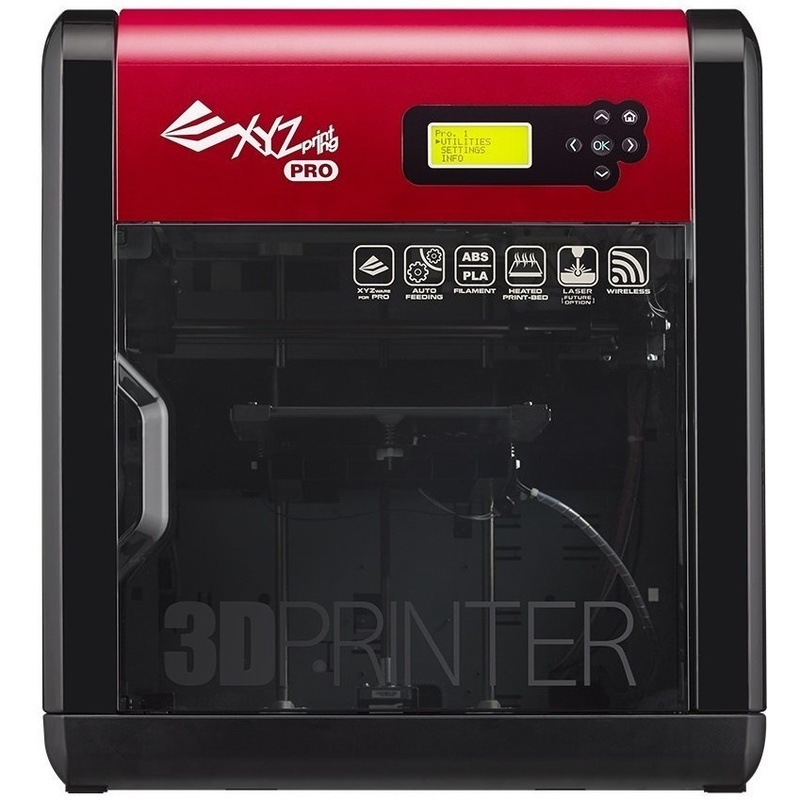 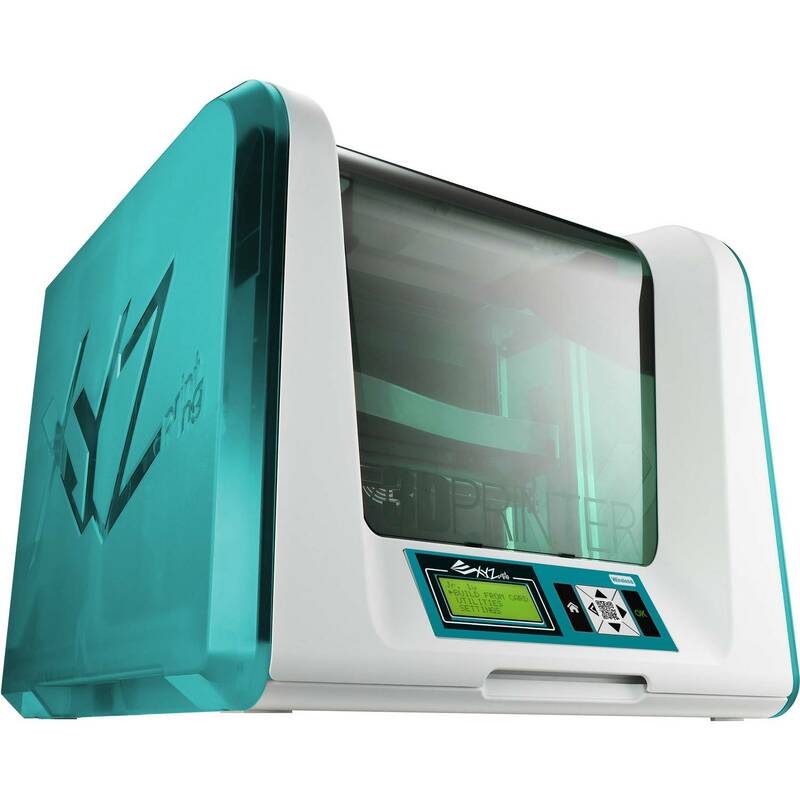 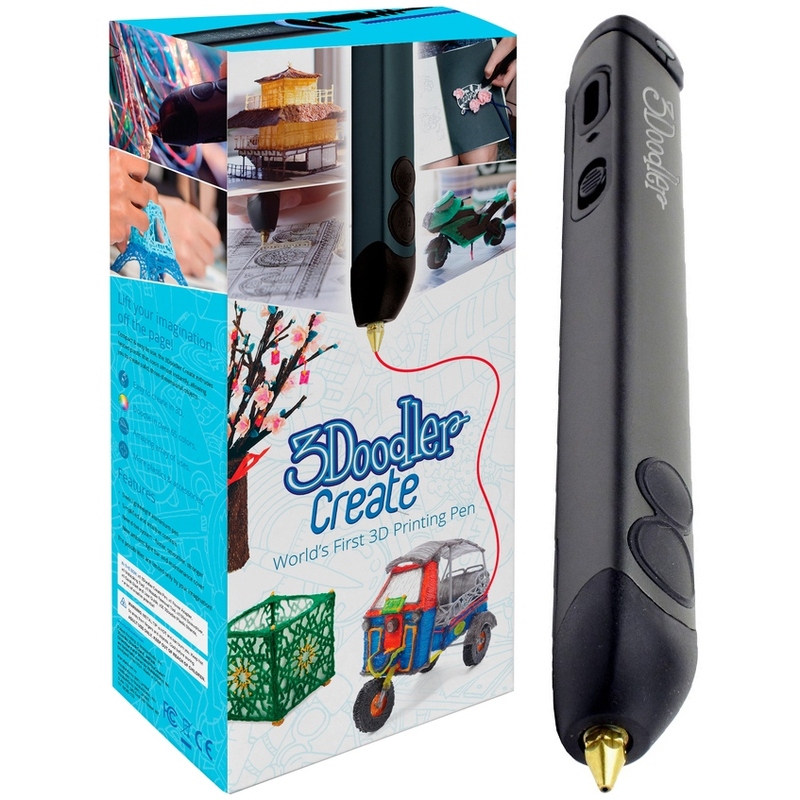 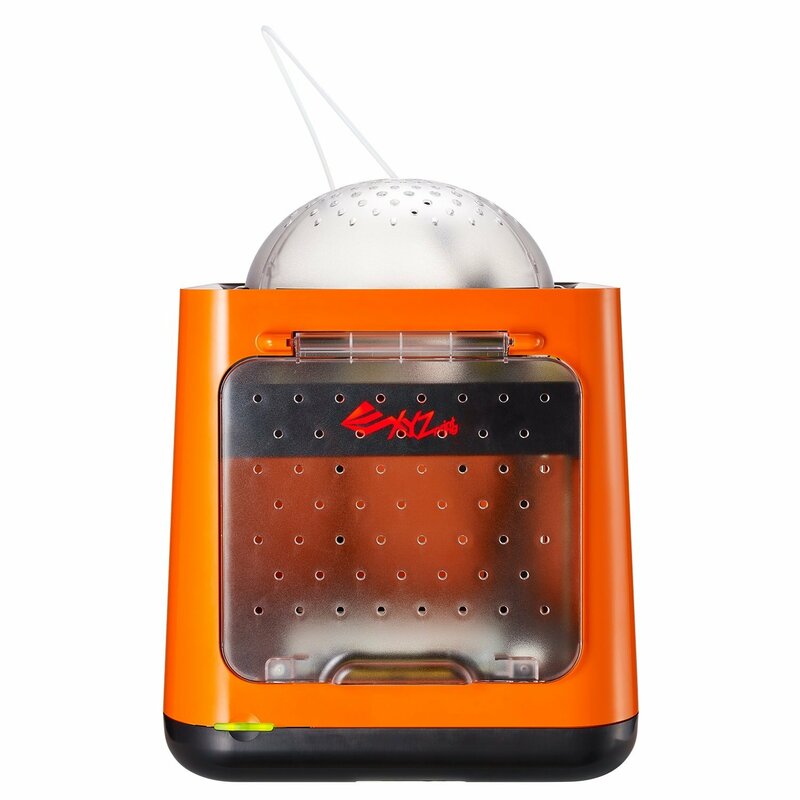 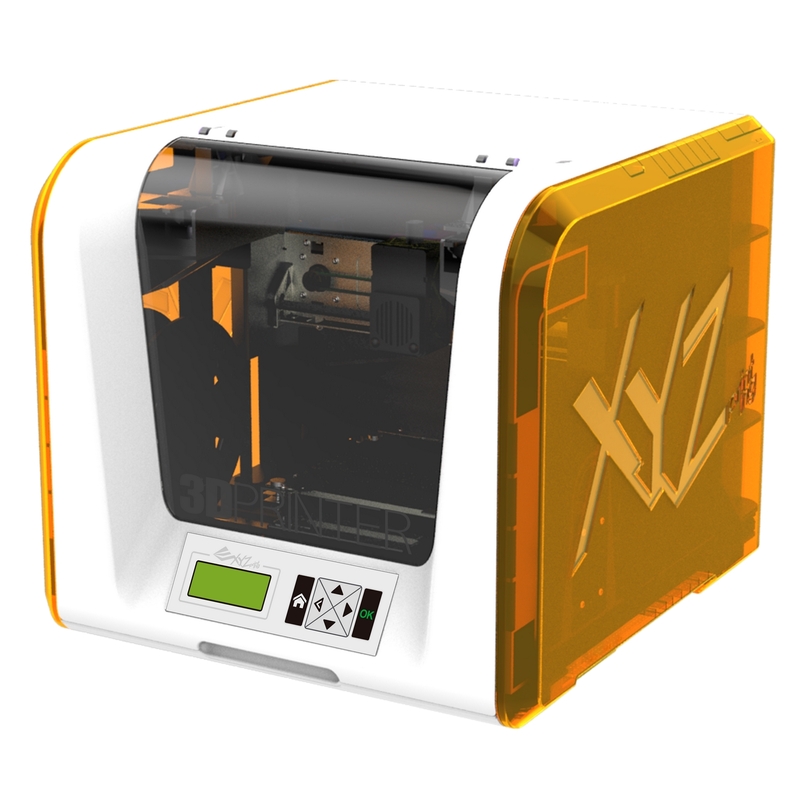 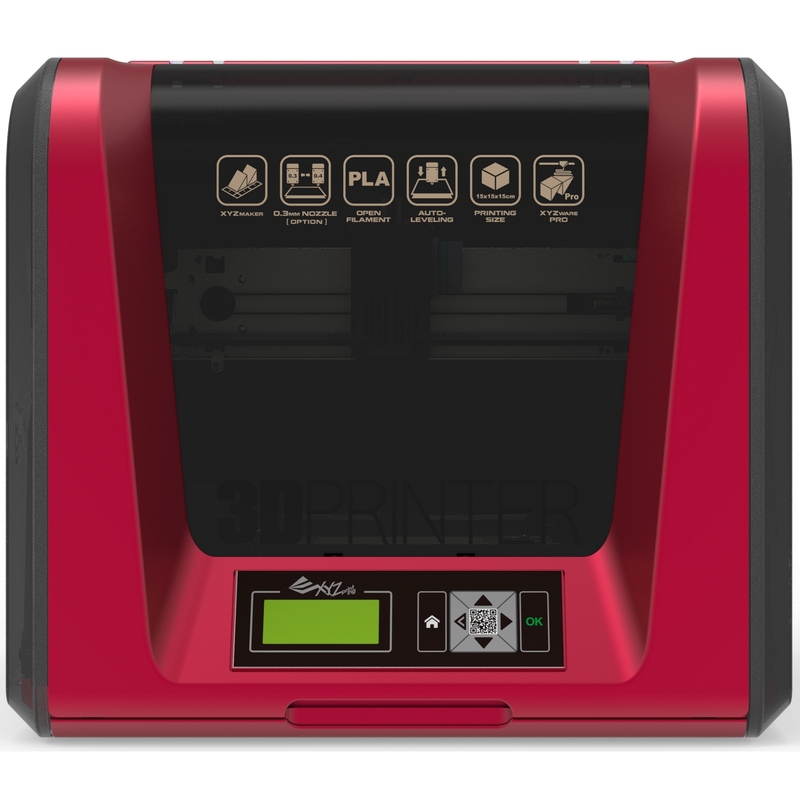 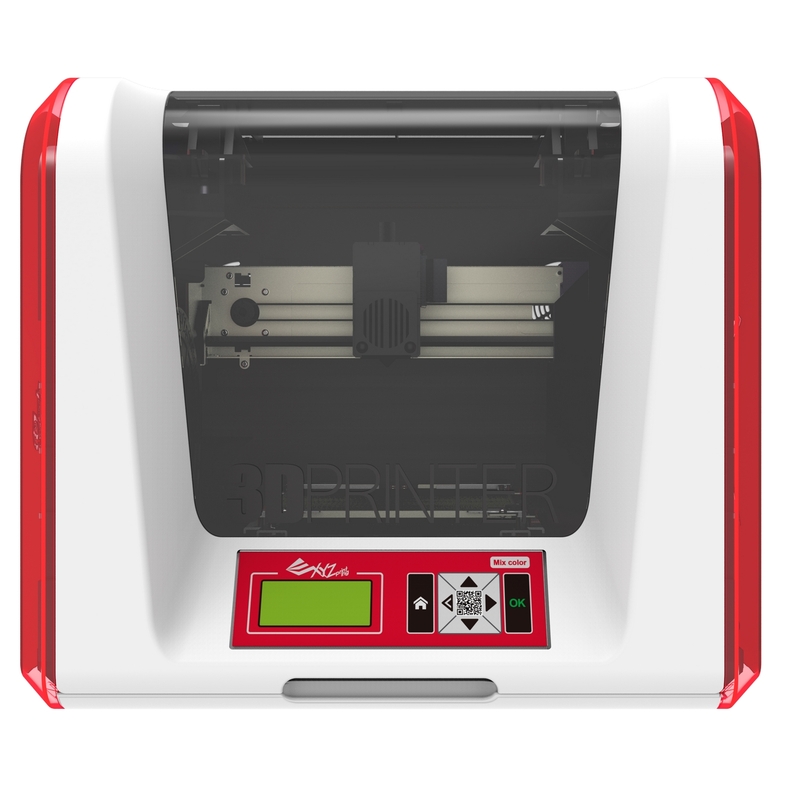 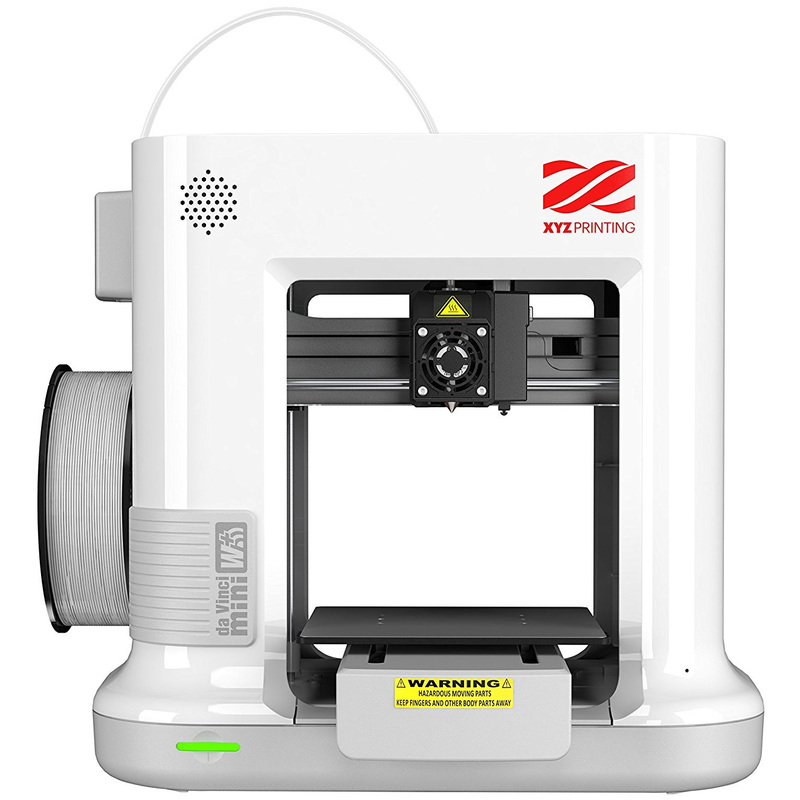 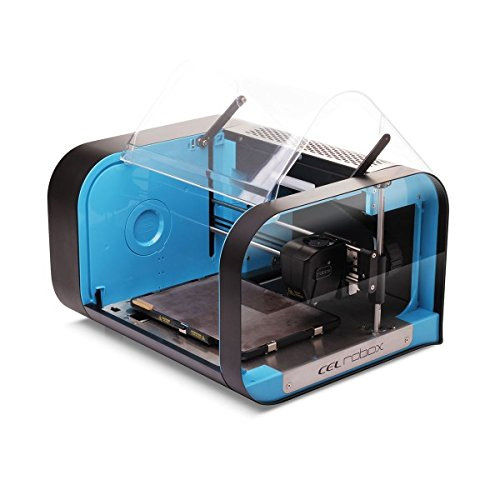 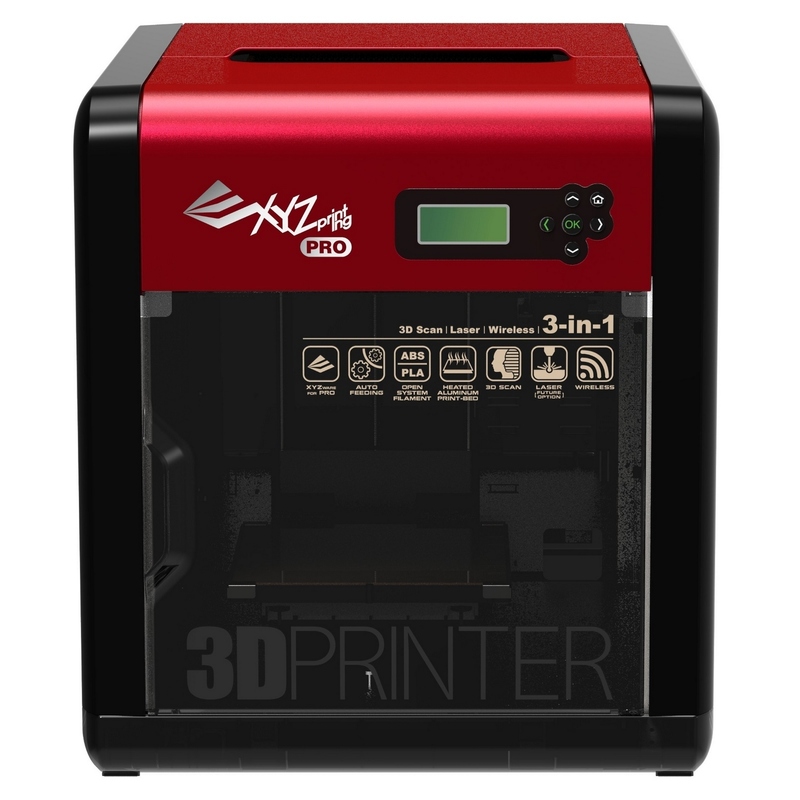 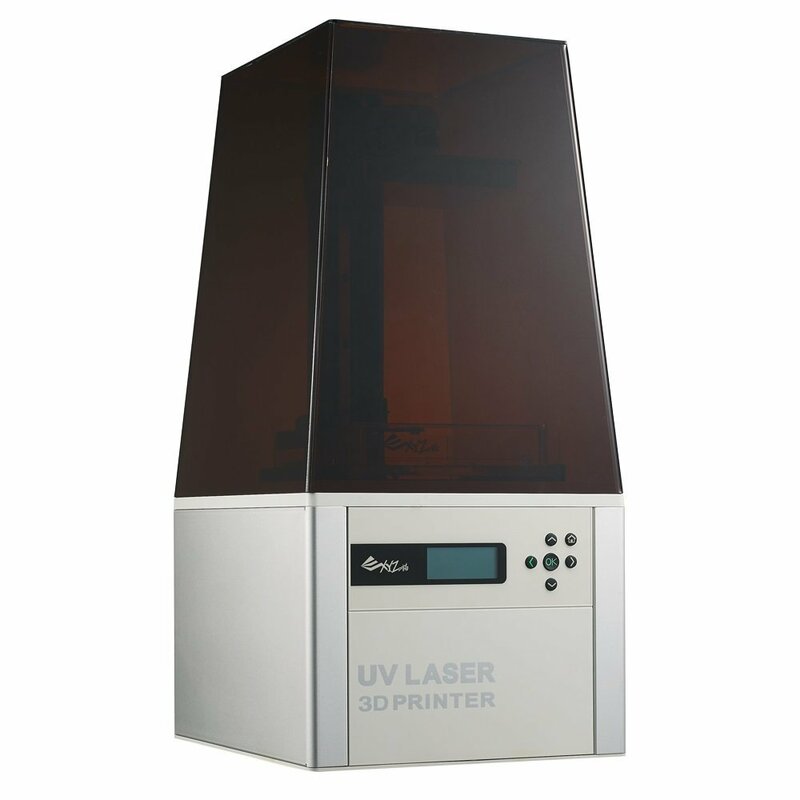 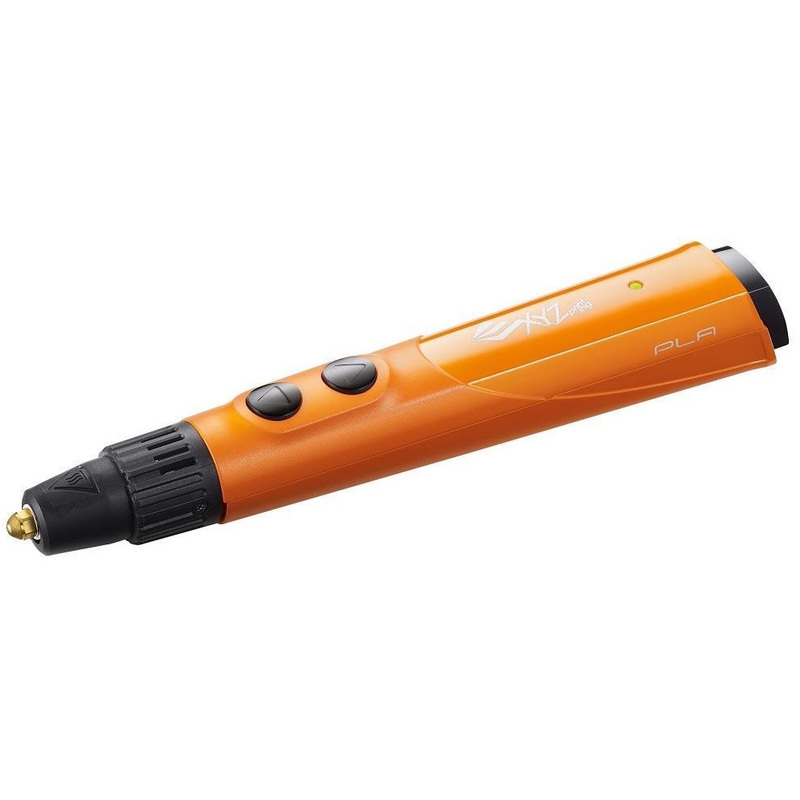 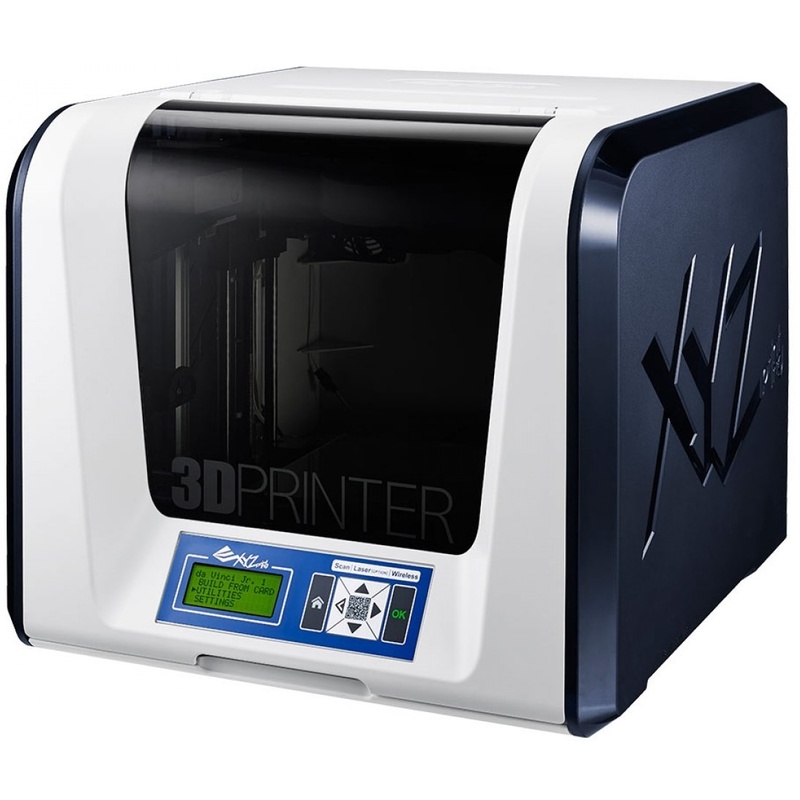 The XYZ Printing 3N10EXUK00G Da Vinci 3D Pen Education Package provides various teaching instructions on how to create different objects. 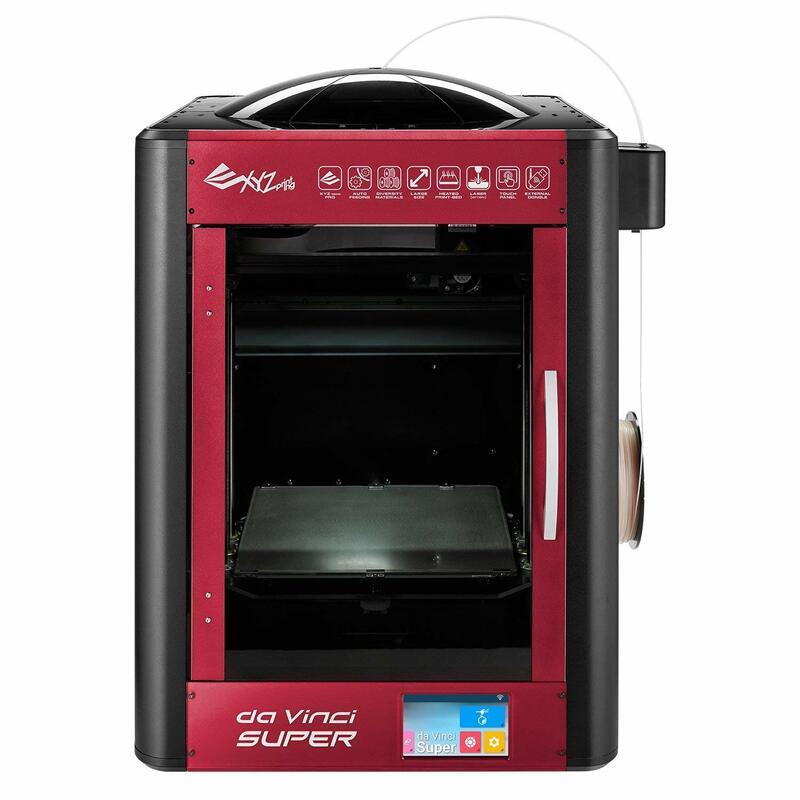 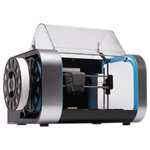 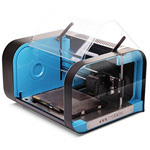 This XYZ Printing Da Vinci 3D Pen Education Package comes packed with an instruction manual, videos and templates, and doubles the amount of PLA filament that the Standard Edition provides. 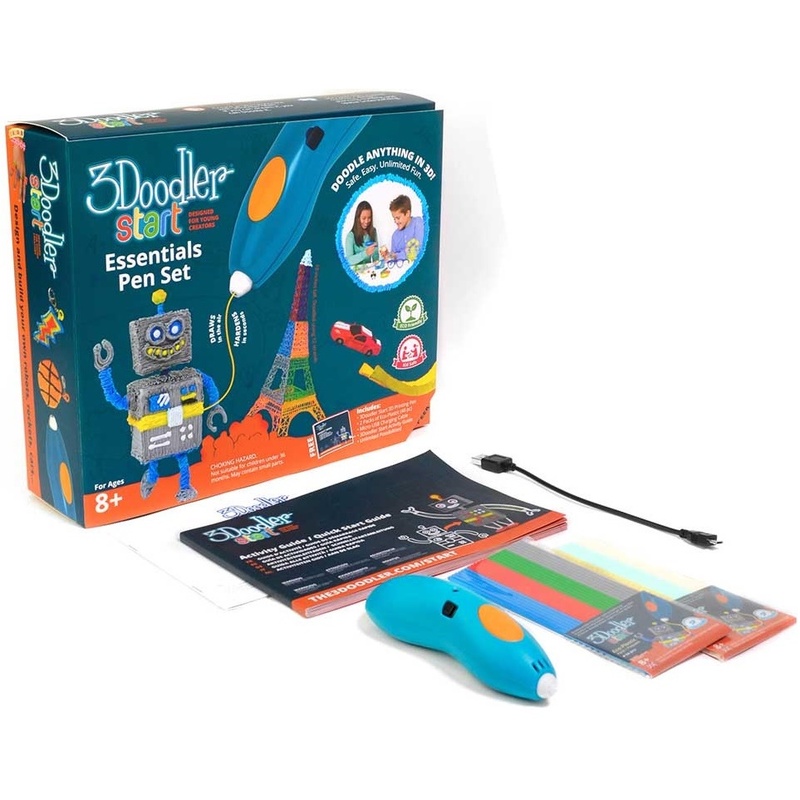 With the informative instructions and the newly added accessory tools, this Education package is ready to help educators incorporate the da Vinci 3D Pen in the classroom and at home.